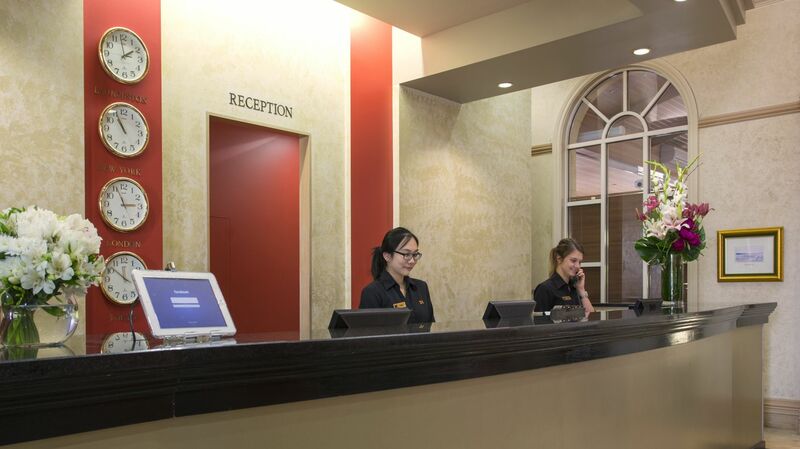 Should you require a late check out (subject to availability) a surcharge of $20 per hour applies. We accept a range of leading cards for payment. 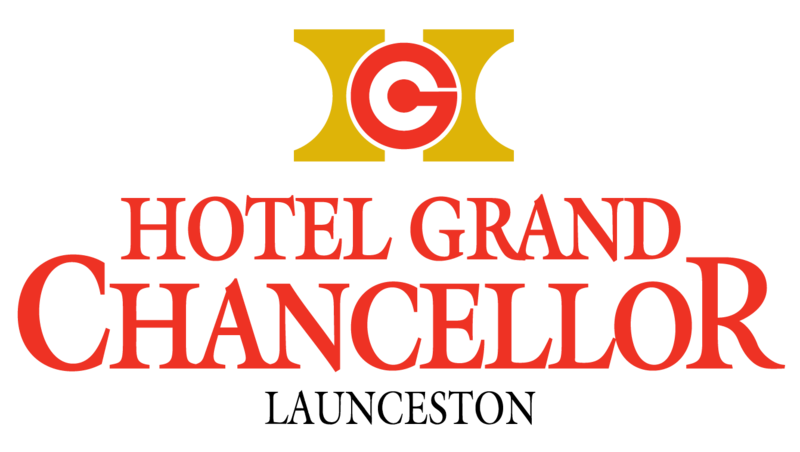 As per industry standard, payments made by credit card will incur a credit card surcharge at all Hotel Grand Chancellor properties. Cards accepted include Visa, Mastercard, Diners Club, American Express and JCB. Credit card surcharges will range between 1.05% - 3.60% dependent upon the card being used. Please note there is no fee for cash or EFTPOS payments.